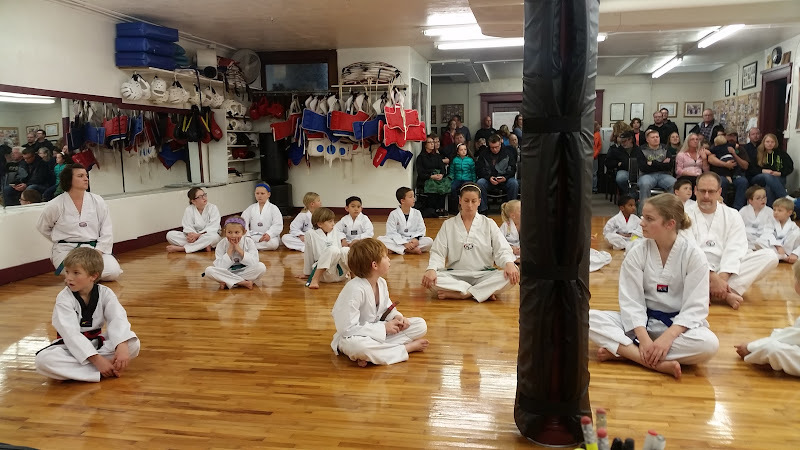 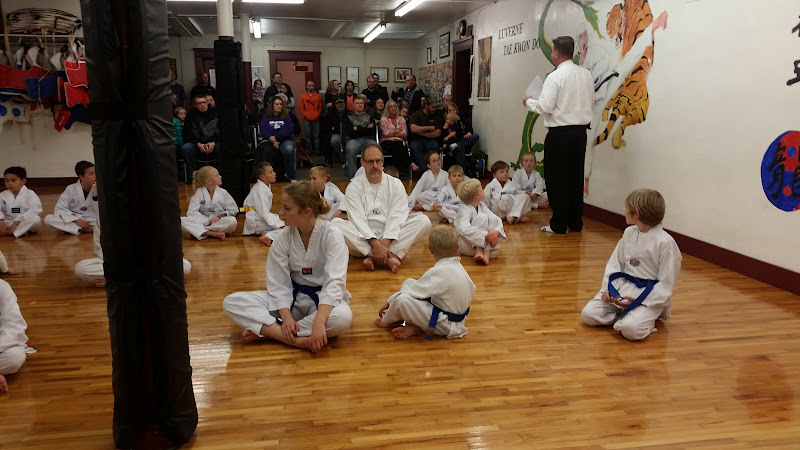 On 11th Dec, 2015, students, families and judges gathered in Luverne, MN for year-end testing at 113 1/2 East Main, Luverne, MN. 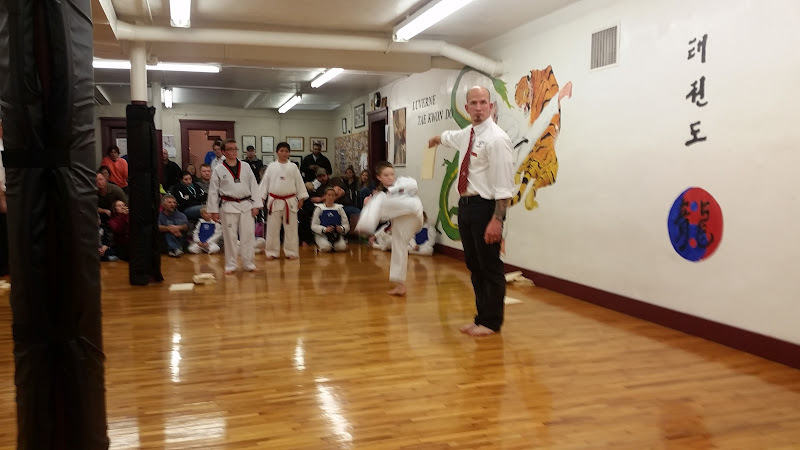 Students were prepared and performed very well. 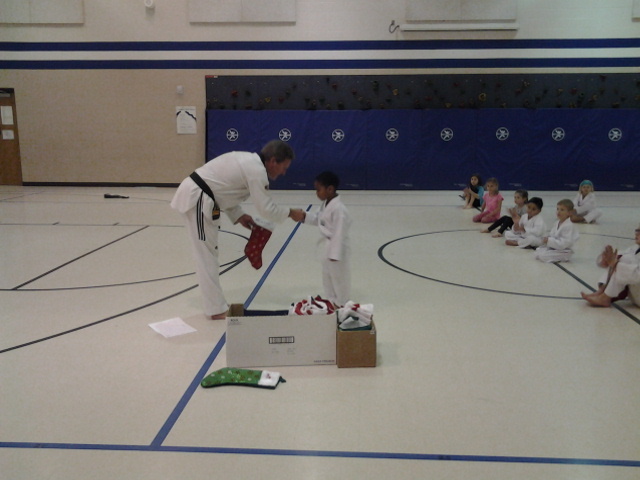 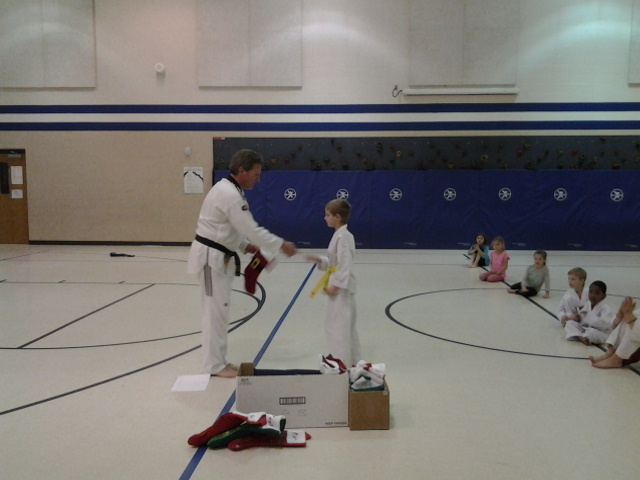 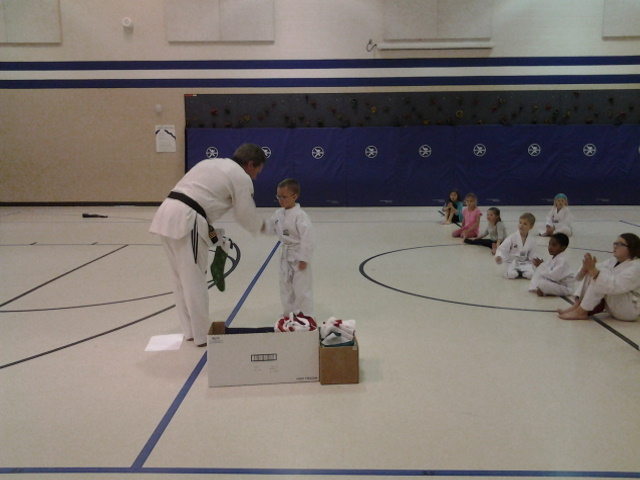 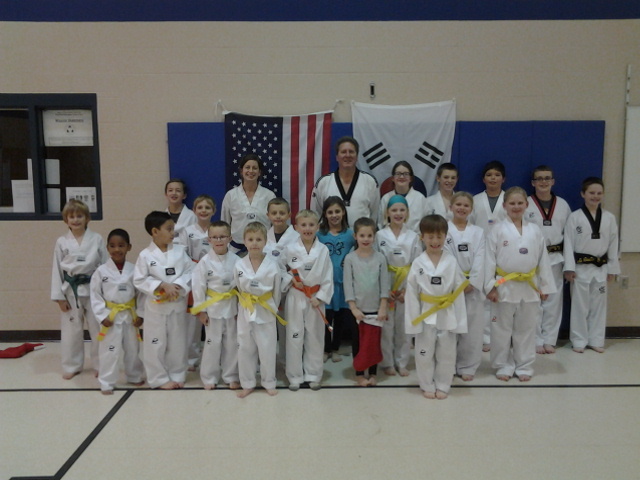 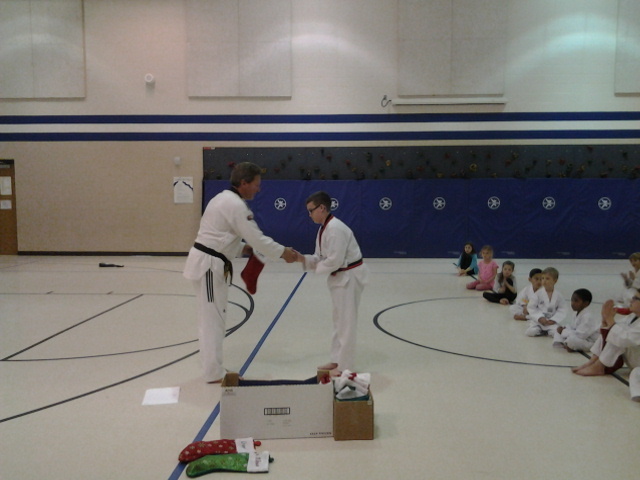 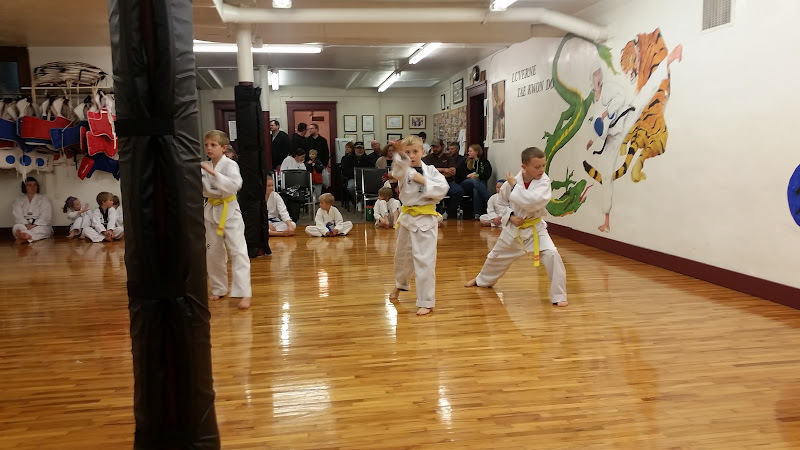 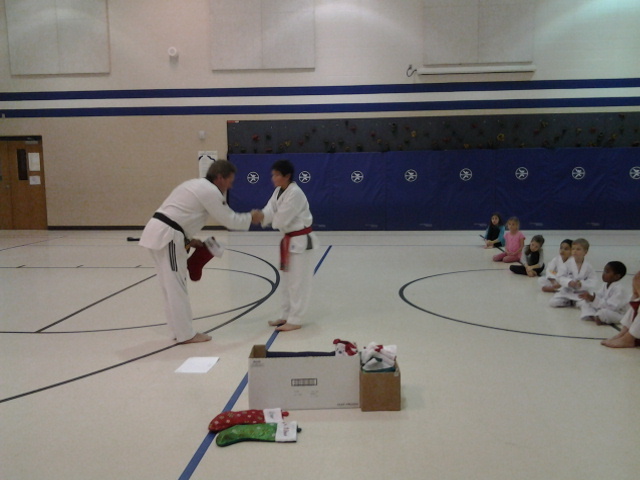 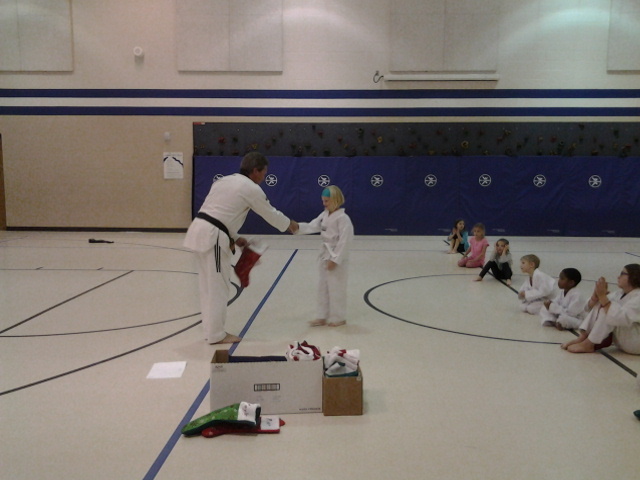 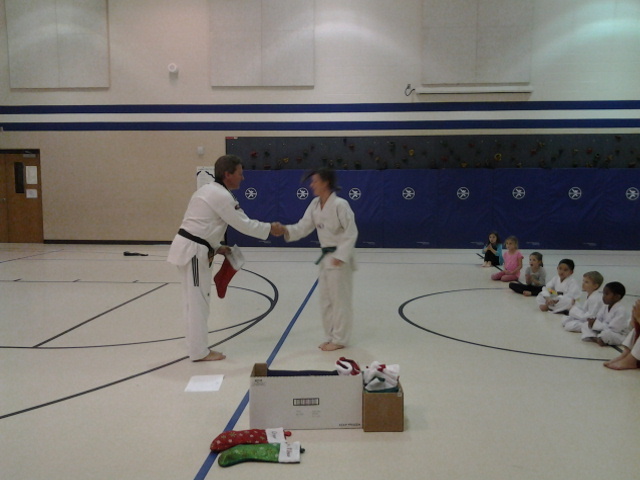 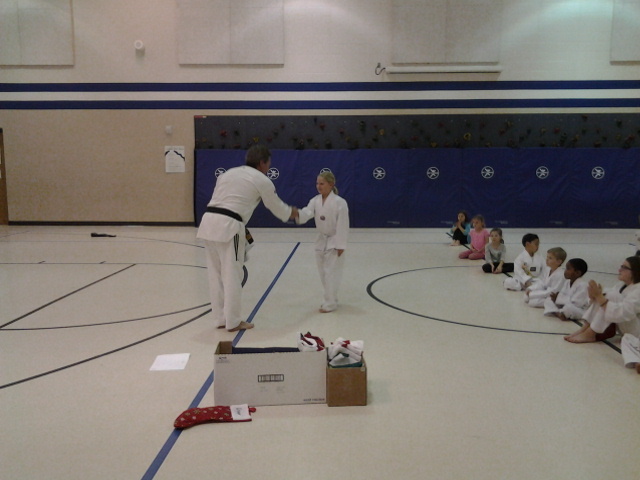 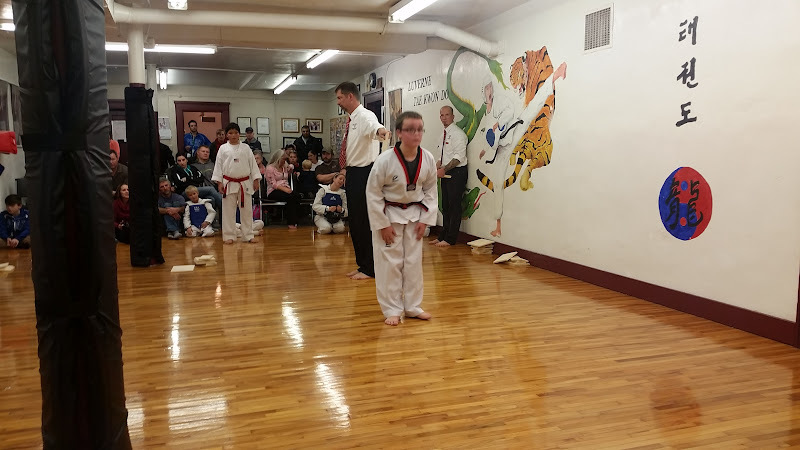 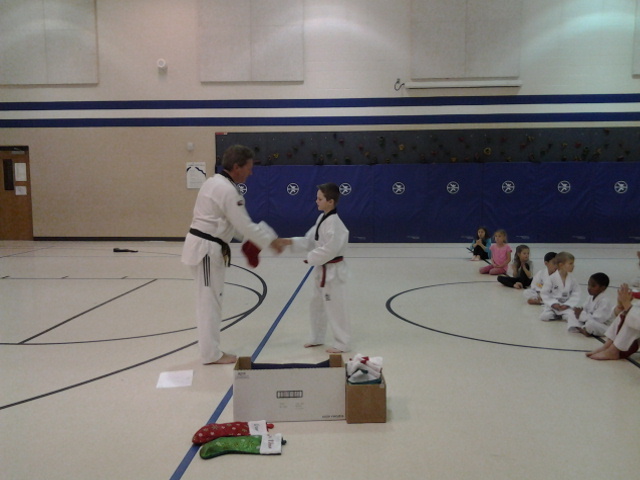 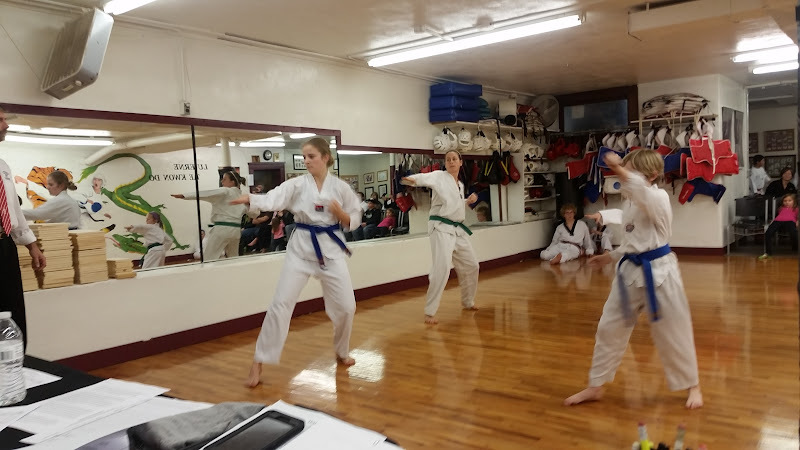 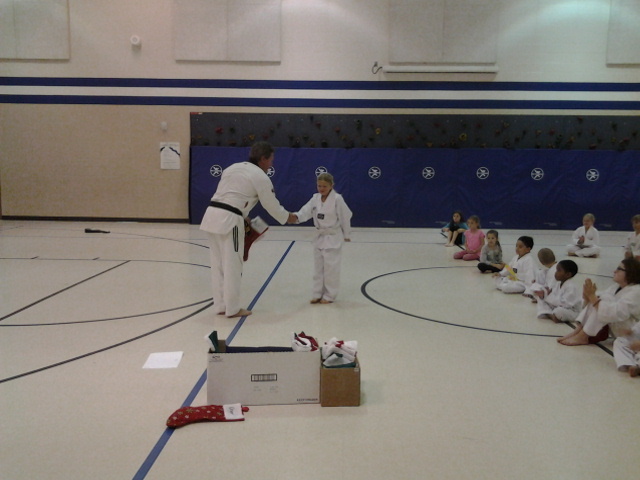 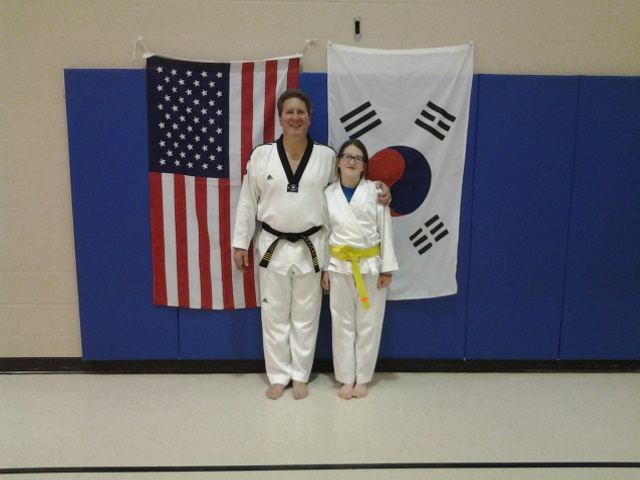 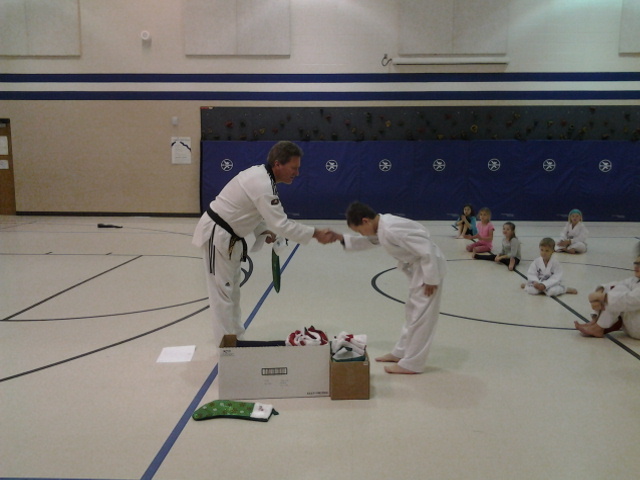 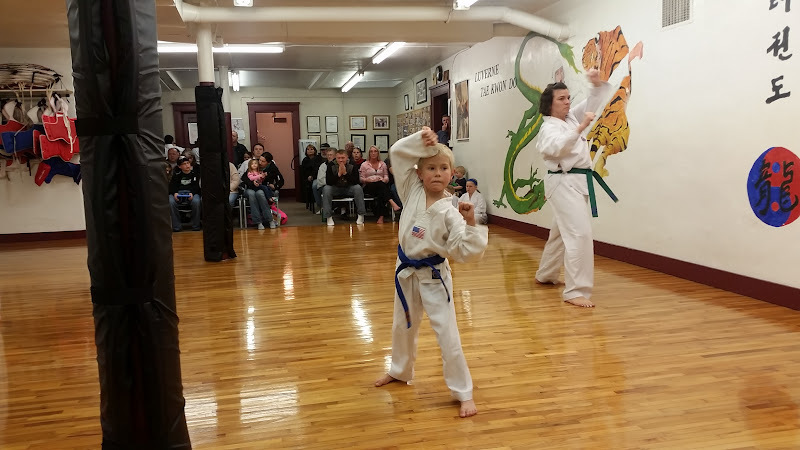 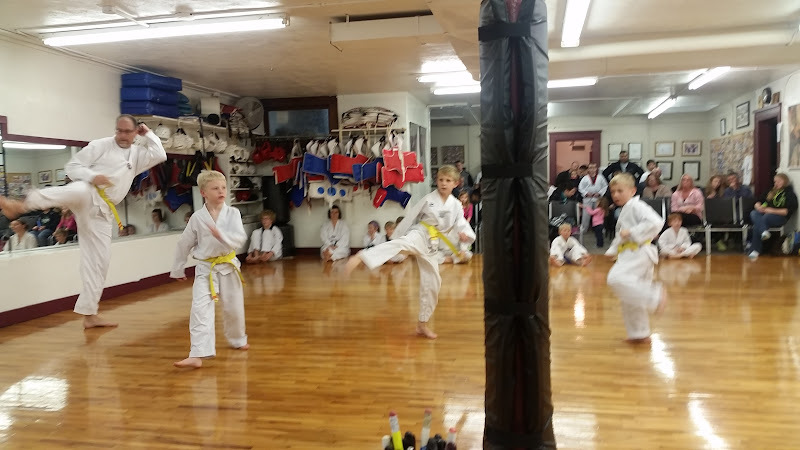 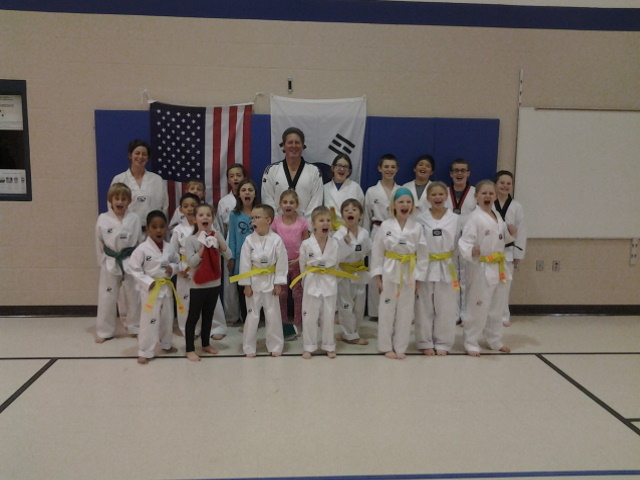 Luverne Taekwondo, Sioux Falls Taekwondo, Ram’s Taekwondo and Algona Taekwondo students participated in this testing. 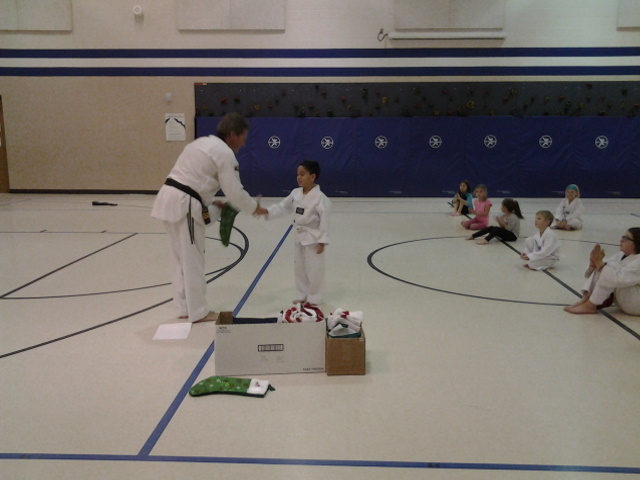 Please join us to congratulate them on their outstanding performance!